Signature- iijs 2017 Show at Bombay Exhibition Centre, Mumbai open for Gems & Jewellery Industry globally. 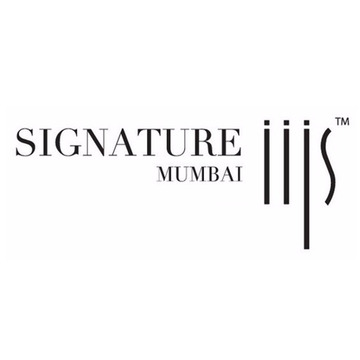 Signature- iijs 2017 at the Bombay Exhibition Centre from 6th Febraury to 9th Febrauary, 2017. 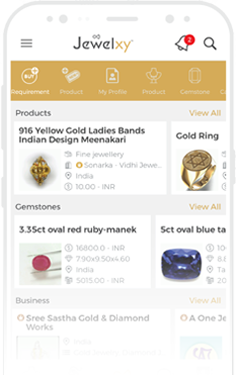 The North India’s B2B exhibition that permits only business traders, Jewellery manufacturers, importers, traders, retailers and students from the Gems and Jewellery institute from India and Overseas. This 4 day event has estimated 5,000+ visitors and 500+ exhibitors showcases products like Gold jewellery, Studded Jewelry, Silver jewellery, Loose Diamond, Gemstones, Pearls etc. in the Gems & Jewelry industry.